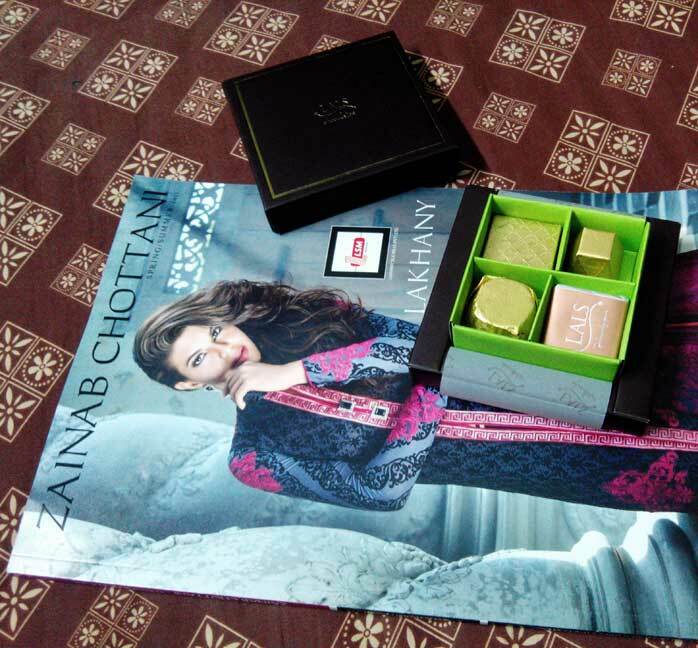 Zainab Chottani, a renowned Bridal couture designer of Pakistan, had a preview event of her Spring Summer 2015 lawn collection for Lakhany Silk Mills this weekend. 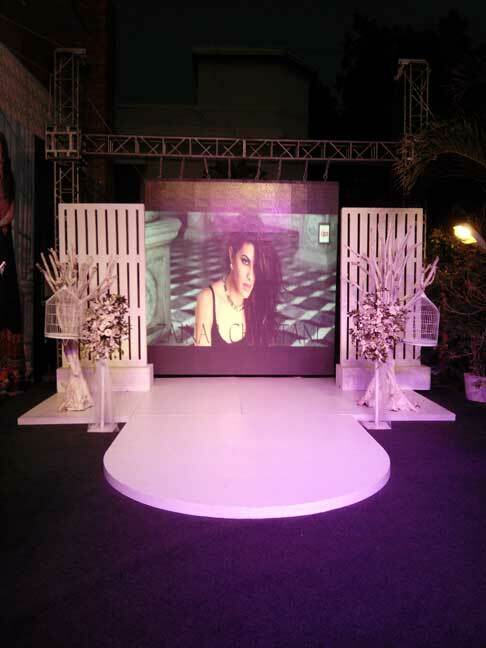 Even though many may have anticipated the presence of Jacqueline Fernandez, Ambassador of her lawn campiagn, she was unfortunately not there. However that didn't taint anyone's excitement because the lawn collection brightened up the mood. Lawn toh Lawn hai jee, but most blend with the rest of the hundreds launched every year, and a select few manage to stand out. Zainab Chottani's was definitely one of the latter. 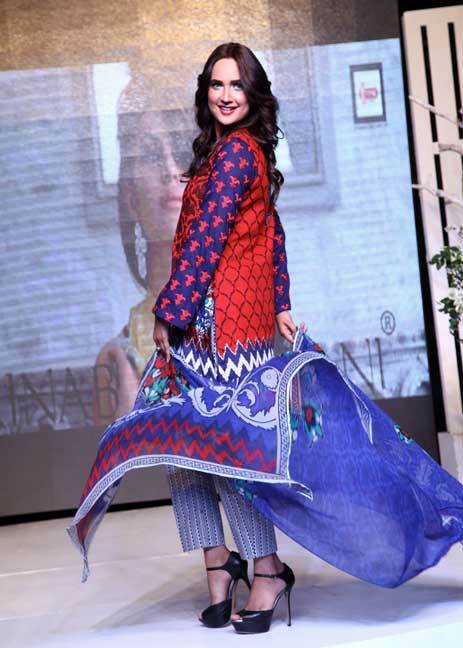 The Prints varied from fun, bright, patterns to subtle, summery, fresh floral motifs. The two things that definitely took the cake were the silk duppattas and the finishing of the embroideries. 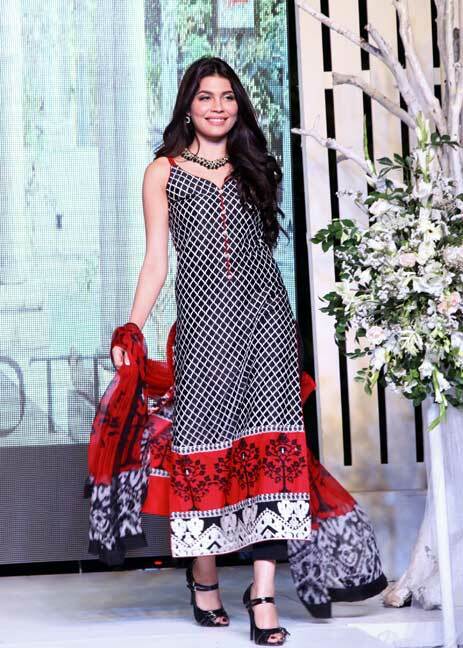 Women don't just look at the prints these days but the detailing offered with the Lawn suits. 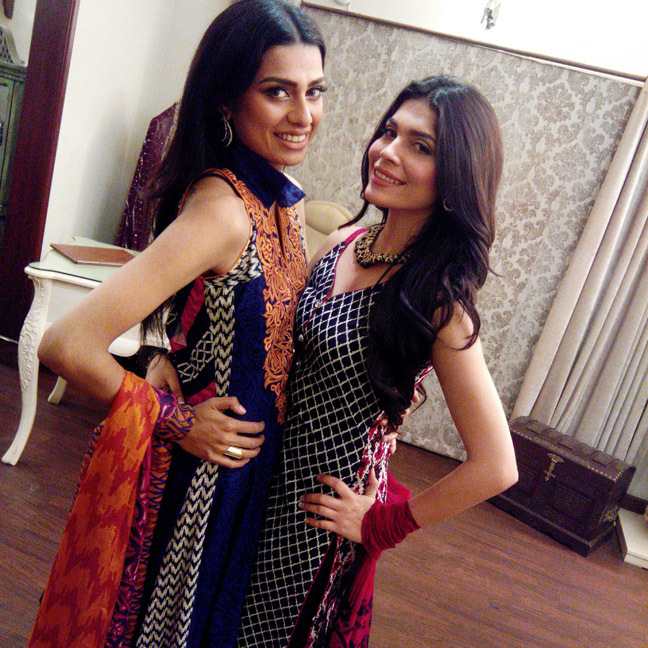 Zainab's embroidery was feminine, well finished and not really stiff like most get. The motifs used were intricate and ethnic. Zainab's Bridal background influence can be seen through these detailing. 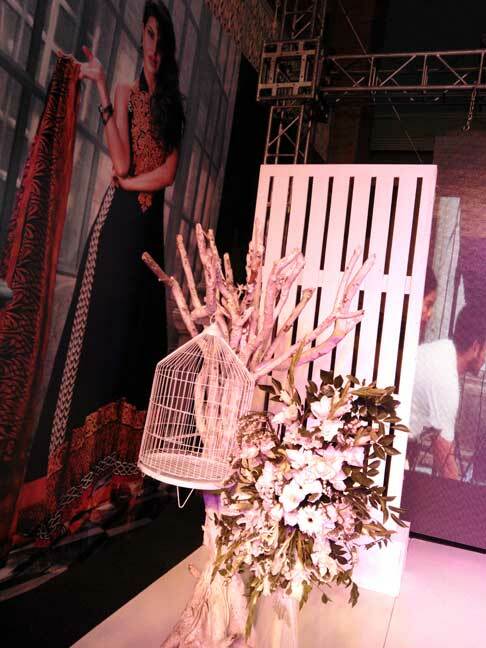 The self print two tone lawns with chikankari inspired embroidery were one of my favorites. The choice of colors was also refreshing. 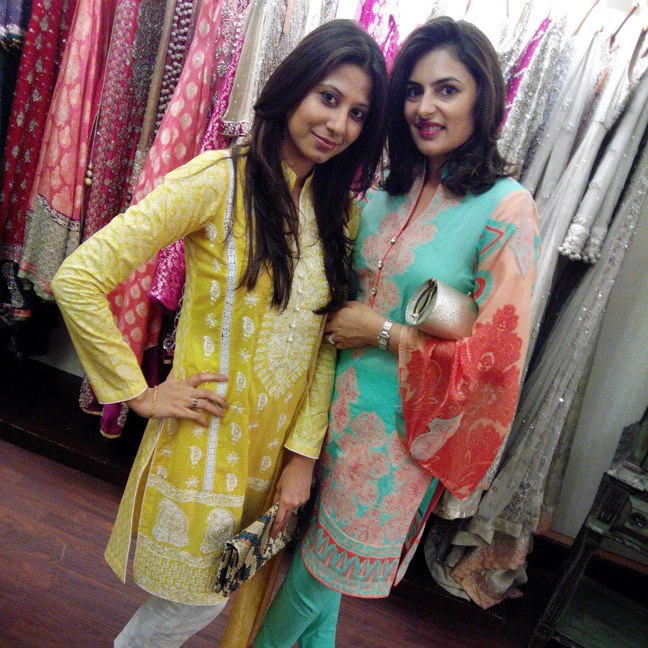 The high-end Zainab Chottani Spring/Summer 2015 Lawn collection by LSM features 12 designs. There are choices for the youthful as well a more mature clientele. The lawn is all set to launch on March 26th 2015 so better make sure you are ready to splurge yet again. 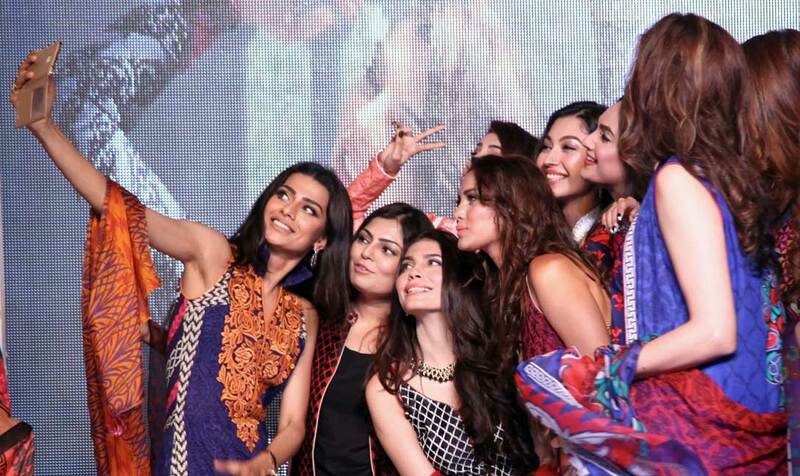 The launch event held at her atelier featured a fashion presentation where models presented select pieces from her lawn collection,the hair & make-up for the models was done by acclaimed makeup artist Sabs And the event and PR for it was managed by Take-II. 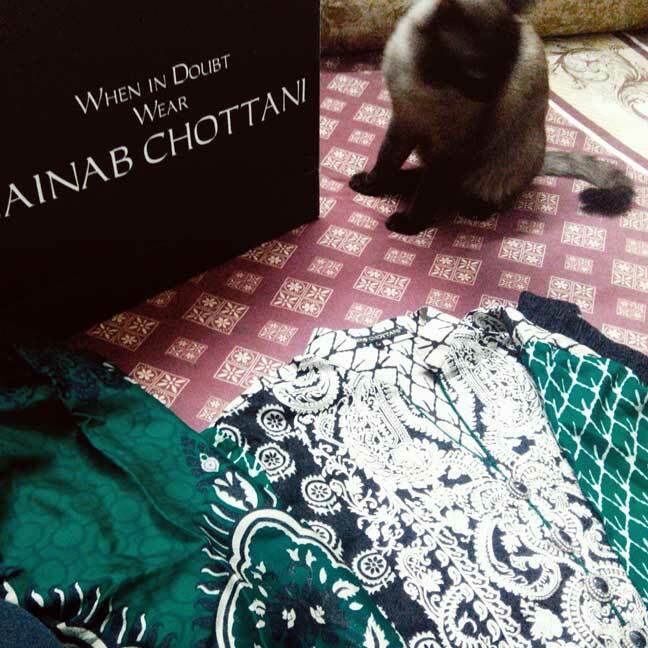 So if you haven't gone broke with all the lawn shopping yet better get ready to buy a suit or two from Zainab Chottani's Lawn Collection for LSM and strut around feeling Jacqueline Fernandez-ish! Beautiful!! I loved this post!! Just search on google and you can easily find best company.